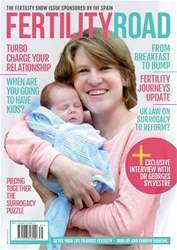 Digital Subscriptions > Fertility Road Magazine UK Edition > November/December 2016 > IS SURROGACY LAW REFORM FINALLY ON THE HORIZON? 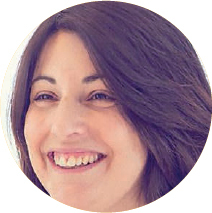 UK law is brilliantly supportive of modern family-building, with one big exception: surrogacy. UK surrogacy law is firmly stuck in the 1980s and long overdue for reform. The good news is that it seems that a review might finally be on the cards. The Law Commission, which is responsible for reviewing outdated UK laws, has been asked by the government to consider taking on surrogacy law as a project. If they agree, it will mean a proper review of the current law. That is good news for children and families. Currently, the UK does not recognise surrogacy agreements (which are, by law, ‘unenforceable’). Instead, UK law treats the surrogate and her husband as the legal parents, irrespective of who the biological parents are and what everyone intends. Intended parent couples can apply to the family court after their child is born for a court order which transfers parenthood to them. Although this resolves the legal issues (both for them and the surrogate), it is a sticking plaster rather than a solution.